Glycol ethers are primarily used as solvents in formulations for cleaning fluids, paints, coatings, and inks. 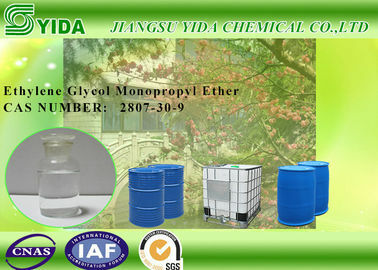 Ethylene glycol monopropyl ether is useful in printing and other specialized coatings applications. 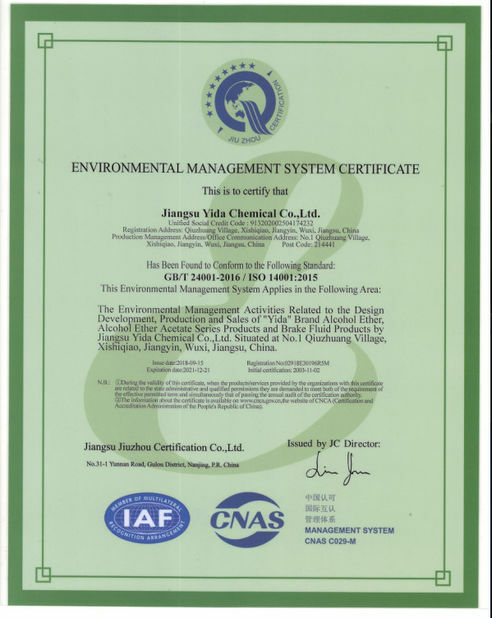 Its fast evaporation, high water solubility, and active solvency also make it ideal for a variety of cleaning applications. We are manufacturer of ether and acetate products, and we can control quality by ourselves. Different techinical specification available according to client's requirement. Quality and finish time can be guaranteed. 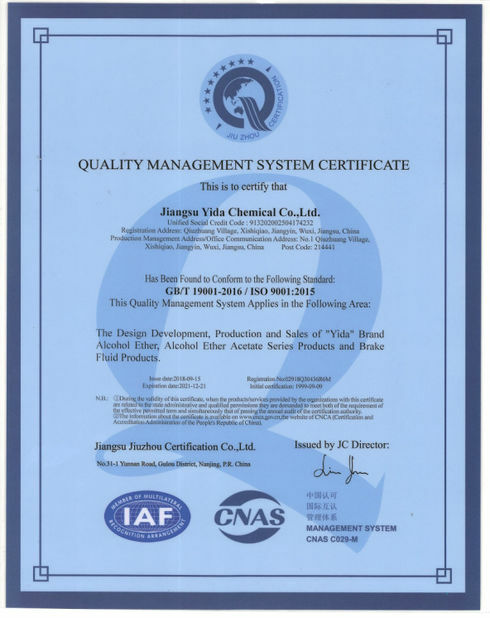 All the products will be inspected carefully before delivery by our QC and QA. We promise you the safety delivery.